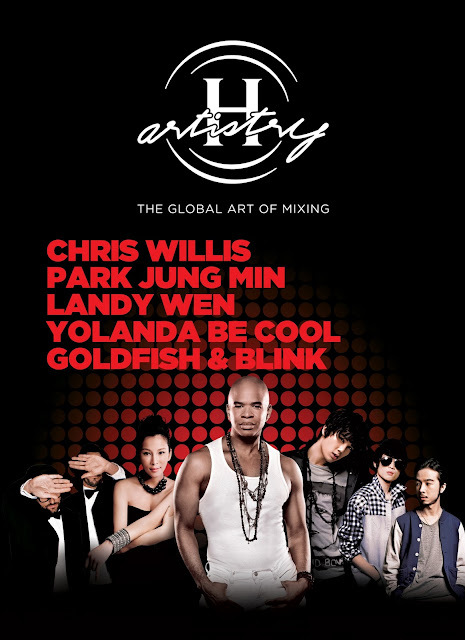 Fans of Henessy Artistry “The Global Art of Mixing” can look forward to the mixing of music at its best at the Malaysia International Exhibition & Convention Centre (MIECC) at Mines Resort City on 12 November 2011. The annual Henessy Artistry highlight event also looks set to create waves all across the country as fans can look forward to being treated to one incredible night where sights, sounds, and tastes collide to form an eclectic and explosive clubbing experience. Mixology of music has never been so classy. Just take a look at the line up of celebs ready to paaaartay! Park Jung Min is a member of the South Korean group SS501 who released his first solo album in 2011. With his charismatic style, he is known as “SS501 Charisma” and often introduces himself as that. Jung-min is also known as the friendliest member in SS501. 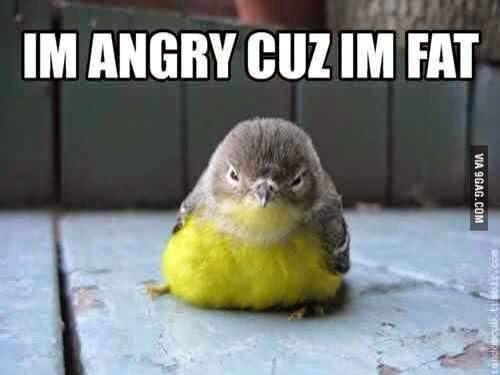 Known for his confident and playful personality. This Korean sensation has captured the hearts of girls around Asia with his good looks, dance moves, and powerful vocals. This multi-talented 24-year-old has also worked in the musical Grease playing the lead role of 'Danny Park' for which he won the "Golden Ticket Award" for Best Musical New Talent. His latest single, “Not Alone” was released in January 2011. 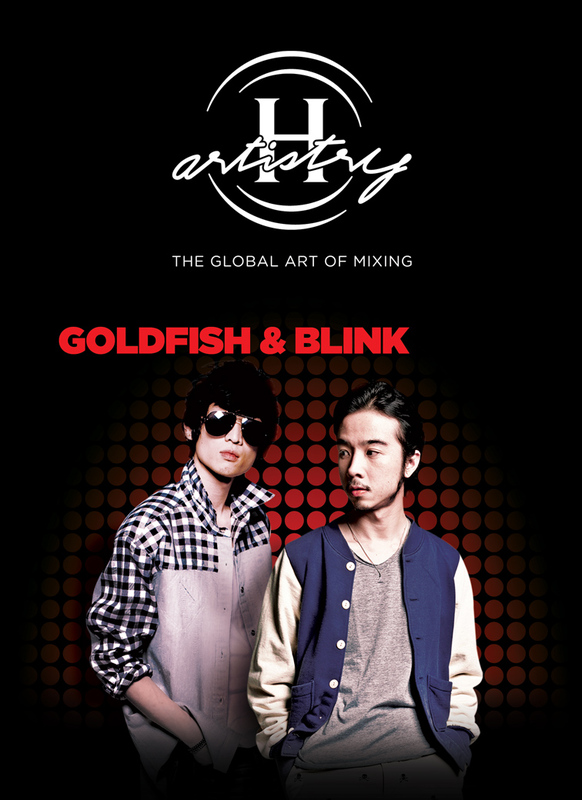 Dubbed as The "King of KL Hip Hop", There's more to Goldfish than the Bling-Bling things. The amicable deejay is so versatile on the decks that he can render his skills to anything he wants. A firm crowd favorite, spinning royalty and DMC Champion. Over the years, he has played alongside big names such as Missy Elliott, Kanye West, Linkin Park, Black Eyed Peas and Prodigy. DJ Blink, has definitely risen from the ranks of the clubbing masses to become an influential proponent of the KL underground scene. Inspired by the rave movement in KL at the turn of the millennium, Blink started DJ’ing progressive house for two years before heeding the ever-nagging call of Hip Hop turntablism. Today, Blink is now regarded as one of KL’s top DJs. To see DJ Blink on the bill would be a sign that you’re in for a night of raucous rhythms, funky beats and the requisite dancing till you drop. He is well known for his Lapsap nights (with partner Xu) as well as his solo sets at Zouk KL. A champion of the new emerging sound where electronica meets indie meets breaks meets anything goes style, you will be hard pressed to pin down the “sound”. 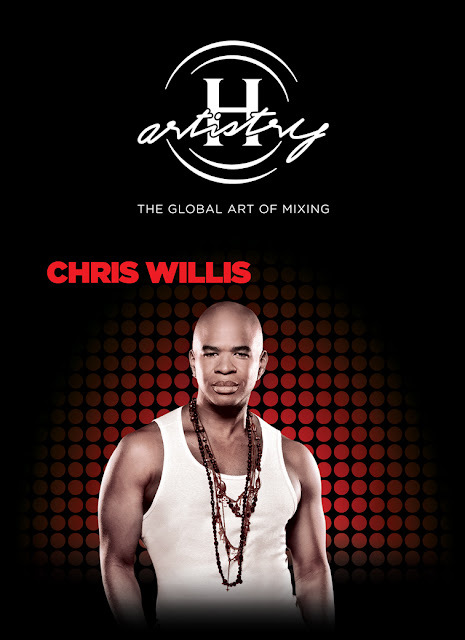 Chris Willis is a singer/songwriter with a knack turning killer tracks into charttopping pop songs and a divo who can go mic-to-mic with the best of the pop divas any day of the week. He is the man behind the powerhouse voice currently rocking American Top 40 radio with the hot new dance song, "Love Is Gone." Lifted from "Pop Life," the third album by French superstar producer and DJ, David Guetta, the single won a World Music Award in 2007 and in 2008 won the Winter Music Conference Club Award for "Best Club Anthem Of The Year" and the International Dance Music Award for "Best House/Garage Track." "Love Is Gone" is one of five (5!) singles from "Pop Life" featuring the vocals (and often lyrics) of singer-songwriter, Chris Willis: Others are "Every Time We Touch," "Tomorrow Can Wait," "Never Take Away My Freedom," and "Love Don't Let Me Go (Walking Away)." Taiwanese female R&B vocalist, Landy Wen is a member of the Atayal ethnic group and one of the few Taiwanese aborigines to become a musical star. Apart from singing, Landy has also acted in the Chinese drama, precious. Her foray into the silver screen will also see her play a role in the highly acclaimed Taiwanese action saga, Warriors of the Rainbow due to be released later this year. With one record Yolanda Be Cool have gone straight to the top of the music industry A list. Their second single – ‘We No Speak Americano’ (co-produced with DCUP) sold over 5 million copies and hit number 1 in 18 countries; infiltrating radio waves, TV shows, and pretty much every dance floor in the world over the summer. You’d need to be a Tarantino assassinated corpse to have not felt its impact in some form. 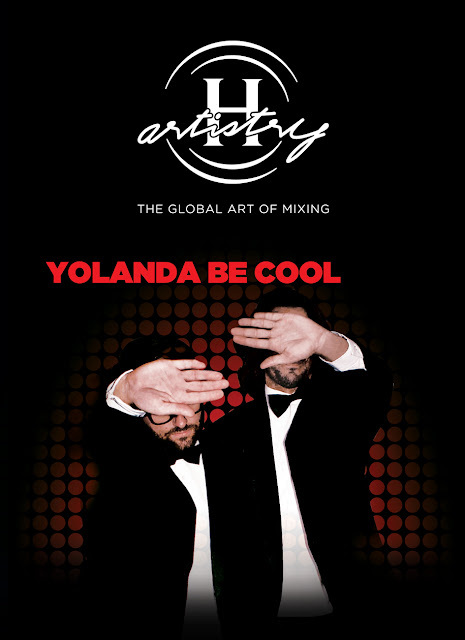 Also known as Johnson Peterson and Slyvester Martinez, Yolanda Be Cool have demonstrated that with the panache and production skills to back it up it’s possible to cultivate an international smash hit without the need for a major label vehicle, instead releasing on homegrown Australian indie ‘Sweat It Out’. With over ten years DJing under their belts their musical influences extend far beyond their Native Sydney, from old school hip hop, to Chicago house to techno to pretty much everything in between. A global musical phenomenon, Hennessy Artistry ‘The Global Art of Mixing’ parties also takes place in some of the largest cities around the world which includes New York, Shanghai, Taipei, and Los Angeles. Among some of the big names who have performed at these international parties includes Ciara, The Roots, Mike Posner, Alexandra Burke, Harlem Yu, Jay Chou, Jacky Cheung, and Sammi Cheng. The parties in Malaysia have also been nothing short of impressive. Locally, the event has in the past, featured a host of star-studded performers such as Flo-Rida, Kardinal Offishall, Shayne Ward, Boys Like Girls, The Ying Yang Twins, Da Mouth, and many others. So whatcha waiting for? See you there! Muahaha see you there brother! Party on!